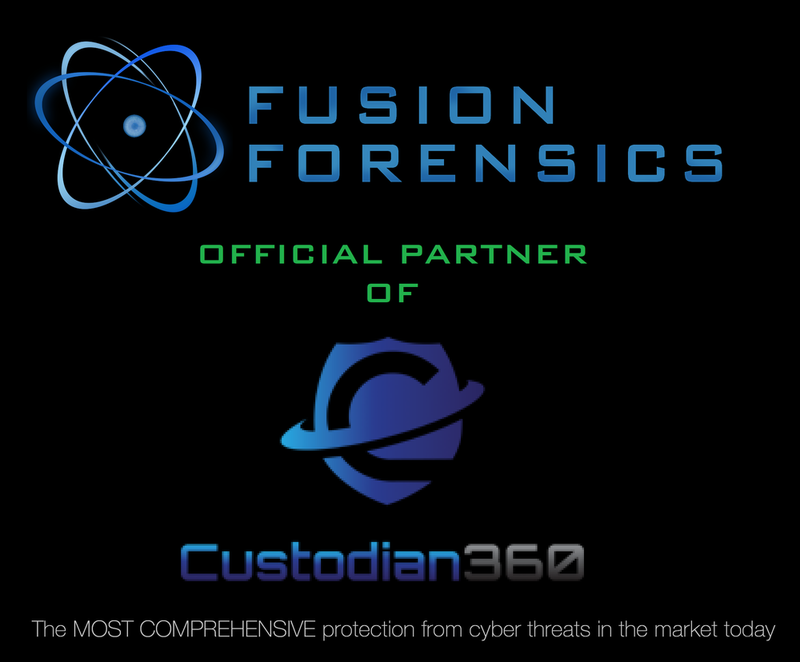 Fusion Forensics is excited to announce we have become an Official Partner of Custodian360 which offers a managed endpoint security service. Think of it like your cyber bodyguard; ready to stop threats in their tracks. Your network is monitored for threats in real time, backed up by a dedicated team of security analysts providing the first line of defence for your company. Fusion is proud to be associated with the most comprehensive protection from cyber threats in the market today. Businesses now no longer need to stock up on Bitcoin or take out insurance to cover losses. Founded in 1946, Projectina is a leading company in the development and manufacture of Forensic Science Products and Systems. An extensive product range enables forensic specialists worldwide to secure evidence and to examine documents on a high level of efficiency and reliability. Integritas Global Consultancy (IGC) is staffed by former Home Office Police, Service Police, National Crime Agency and UK Armed Forces professionals. We provide Forensic and Specialist Investigation training, conduct investigations and deliver bespoke leadership and talent programmes. IGC was founded in January 2015 with a clear objective: to provide a more honest, proficient and cost effective service than our competitors, at home and overseas. Our co-owners, both of who have a combined total of over 55 years of demonstrable experience within the military, law enforcement and training arenas, are dedicated to the delivery of a first-class service that is underpinned by exceptional values and standards and above all, integrity and client confidentiality. We are only staffed by like-minded professionals who are equally passionate about their respective fields of expertise which ensures continual excellence in the services that we deliver. The establishment and maintenance of enduring client and partner company relationships is also a core tenet of the IGC ethos and we are continually seeking innovative development opportunities that are mutually beneficial to our friends, associates and ourselves. Outside consultancy support to become GDPR Compliant is not necessarily the right option for all companies. If working through the process internally and independently is your company's preferred choice we have partnered with Phoenix Project Solutions Ltd who have developed a comprehensive GDPR Compliance Manual aimed at helping busy, growing businesses navigate the complexities of becoming GDPR compliant whilst ensuring all key areas are covered.